Hide My Folders ActiveX (Popularity: ) : Hide files and folders from viewing, accessing, searching and deleting directly from your own application with Hide My Folders Active X. Flexible set of various methods and hiding properties offers the highest level of security for your software. My IP Suite (Popularity: ) : My IP Suite is an AWARD-WINNING network tool to work with IP addresses. It combines Domain-to-IP Converter, Batch Ping, Tracert, Whois, Website Scanner and Connection Monitor as well as an IP-to-Country Converter into a single interface. 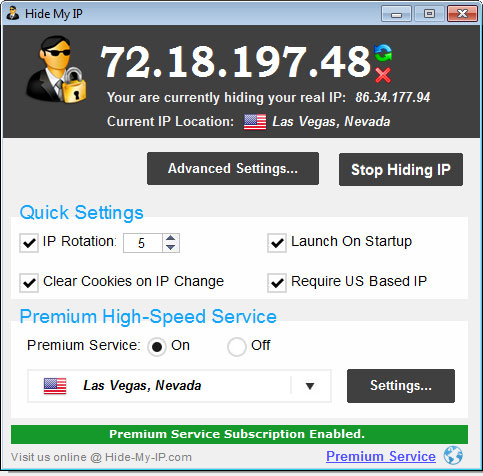 What is my ip (Popularity: ) : This is small module that will show the clients IP address.